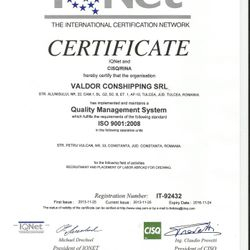 We have the pleasure to introduce ValDor CONSHIPPING, one of the most progressive Crew Manning agencies in Romania, located in the city of Constanta. 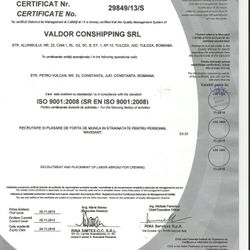 The accumulated experience of over 22 years on the sea and in maritime domain, led us to the establishment of ValDor CONSHIPPING which was inspired and willingly supported by our good Principals with a long experience on the sea. 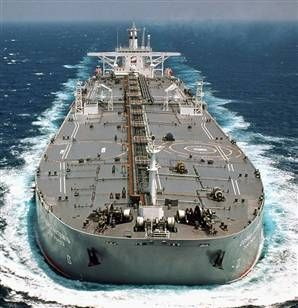 Our mission is to provide professional and competent crew manning services to Shipowners/Managers which will support and encourage safe and efficient ship operation. 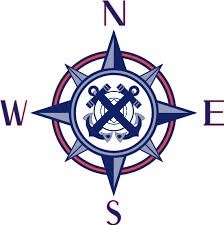 Our crew manning agency supplies our Clients with well-experienced and highly qualified marine specialists from single officer to full crew for Container Carriers from 300 up to 9000 TEUs, Bulk Carriers (Panamax, Cape Size, Live Stock etc. 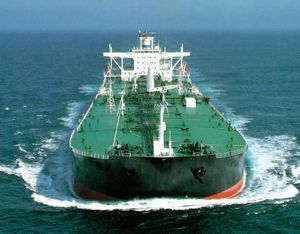 ), MPP and DR CRG, Coasters, Reefer, RoRo/PCC, Chemical Tankers and others, and we will be happy to expand our business having enough potential and facilities for that. 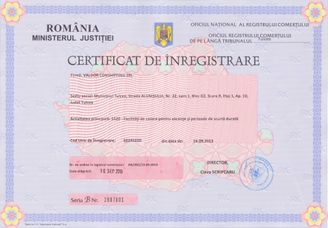 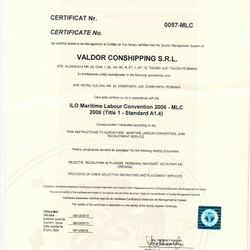 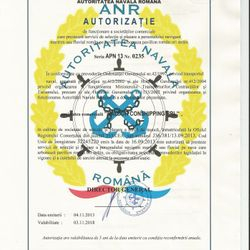 The main objective of the company is to educate our seafares, not only to provide safe and trouble-free operation of vessel and cargo, to unconditionally follow requirements of international conventions and national legislation, but also to maintain the reputation of the ValDor CONSHIPPING Agency. 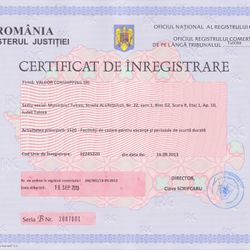 As a tool to achieve our goal we have implemented a system of quality management which enables us to constantly perfect the process of operation of the company and quality of rendered services.